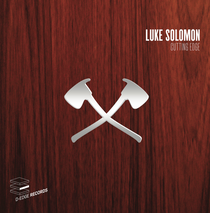 Prominent Brazilian club, D-Edge recently announced their next release is a mix CD compiled and programmed by The Classic Music Company co-boss, Luke Solomon. 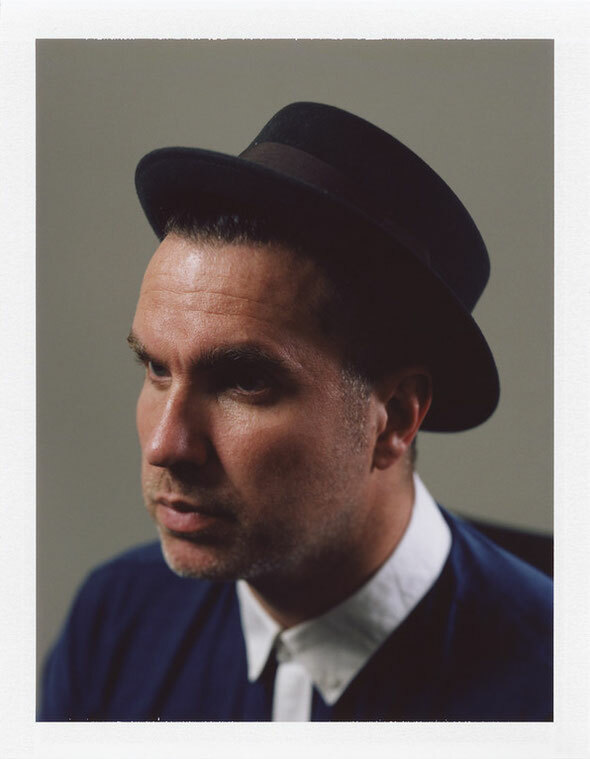 Recently described by Andrew Weatherall on BBC 6 Music as the ‘unsung hero of British house music’, the long-standing house producer, label boss, A&R man, DJ and live performer, engineer and peerless selector has been a fixture on the house scene for decades. Luke’s Classic label, run with Chicago legend Derrick Carter, has also been responsible for a plethora of seminal and idiosyncratic house cuts and has now been revived to a rapturous reception. D-Edge, meanwhile, has had another excellent 12 months and has continued to change the musical landscape in Sao Paolo and indeed Brazil each and every weekend with its forward-looking bookings. The club’s owner, Renato Ratier, goes back a long way with Luke, and it’s for that reason he has managed to coax a very rare official mix CD from him. D-Edge's reasoning for releasing it as a physical format, in a sea of free downloads and podcasts, was to provide an album that exceeds any shelf life and that avoids being adrift in a flood of disposable online material - something that will last. Luke’s mix is a taught selection of moody and broody house and techno. It waves and skillfully snakes its way through sultry vocal stuff, tightly wired synths and bare machine grooves of a decidedly timeless nature. Contemporary names like Kink, Neville Watson and Kris Wadsworth sit next to the more mature likes of Chicago’s Boo Williams: the results, though, are always engaging and never obvious. Whether arms are flailing and the sounds are unhinged, whether pushing through more frantic techno or going deeper underground, the desire to dance always remains, as trippy overtones gently percolate all around.